If you want to break away from your 9 to 5 job and start your career online, one of the easiest ways to do it is to become a freelancer. 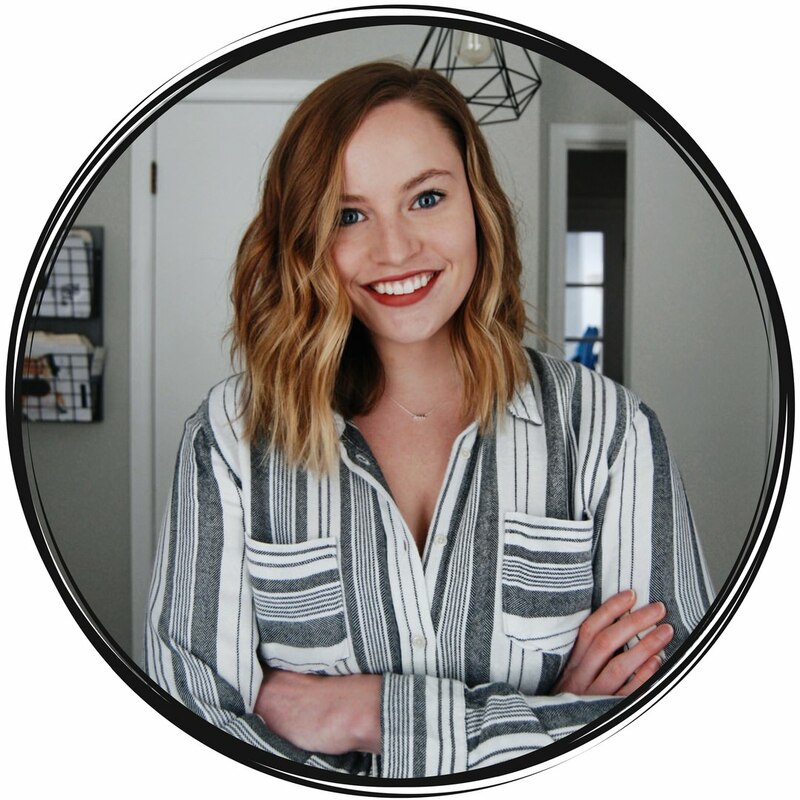 When I started my blogging career, I was determined to leave my full-time position. I just didn’t know how to do it. 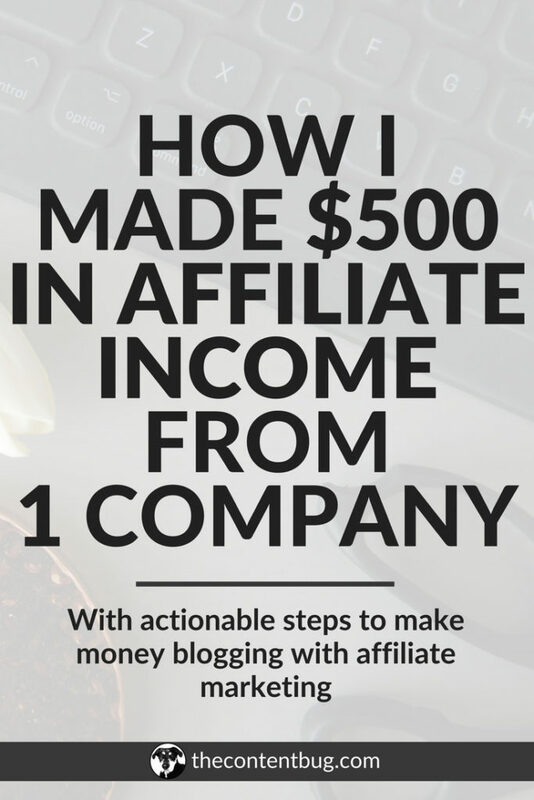 So after months of trying to grow my passive income through affiliate marketing and ads, I decided to branch out. I’m not honestly 100% sure when I joined Upwork. All I remember was reading a blog post and signing up for a whole bunch of things. Little did I know that months later the Universe would have a bigger plan for me. Now here I am, 10 months after signing my first freelance client through Upwork. And because of that very first client, I’ve now landed too many clients to count. Some of them through Upwork, some of them through Instagram, and some of them through this blog that you’re on right now. 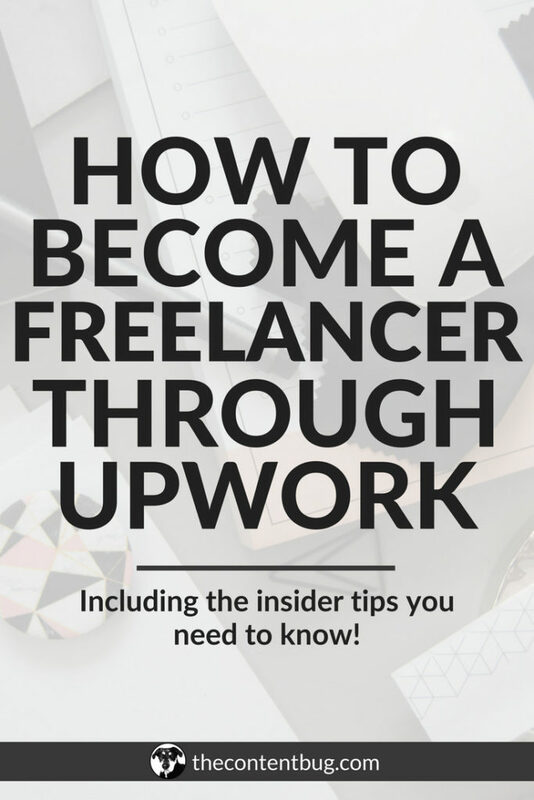 So today I want to take the time and help you become a freelancer on Upwork. Because if I didn’t get my start there, I would probably still be working for someone else full-time today. When I got started with freelancing, I honestly thought I was taking a normal position. Honestly, I was overwhelmed and confused by the whole thing. My first freelancing position was for a company here in Rochester. All of my work was remote and I was required to work 20 hour weeks. But since my work was through Upwork, I could basically work whenever I wanted as long as I got my 20 hours in. I think the client was a little confused too about what freelancing was. Because they tried to regulate that I only work between 12pm to 5pm each day. Which isn’t how freelancing works at all! As a freelancer, you are your own boss. You take your own clients. You make your own money. And at the end of the day, you have to pay your own taxes. Really it can be simple if you break it down into those terms. Let’s not make it more complicated than it has to be. 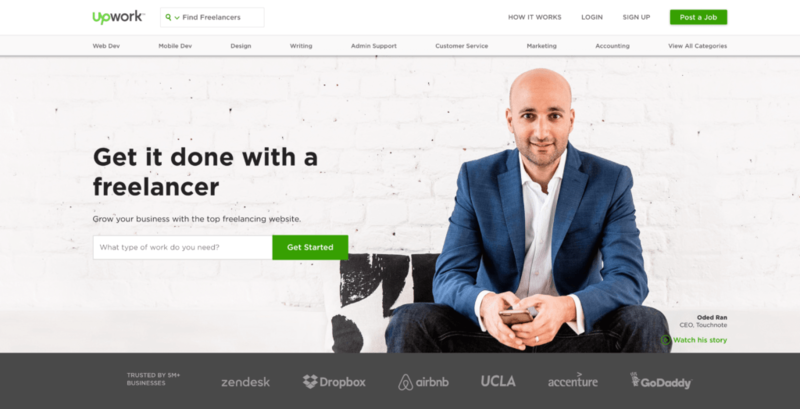 Upwork is basically a job board platform but for freelancers and people who are looking to hire freelancers. So instead of taking a small job and turning it into a part-time or even full-time employee, a lot of companies or people will hire freelancers to do the work for them. That way they don’t have to pay taxes and offer benefits. The best part about Upwork is that they have a guaranteed payment system. Meaning if you take a job and you use their automatic time tracker, you are guaranteed to be paid what the client signed up for. NO MATTER WHAT! That way you don’t have to track down payments! You just leave it to Upwork. 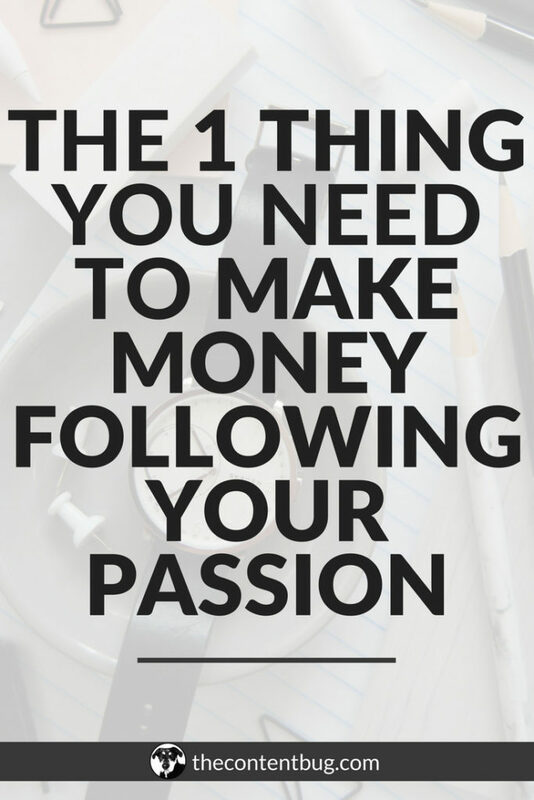 Honestly, when you are starting out, finding clients and receiving money are really the 2 most important things. So yeah, Upwork is the way to go. 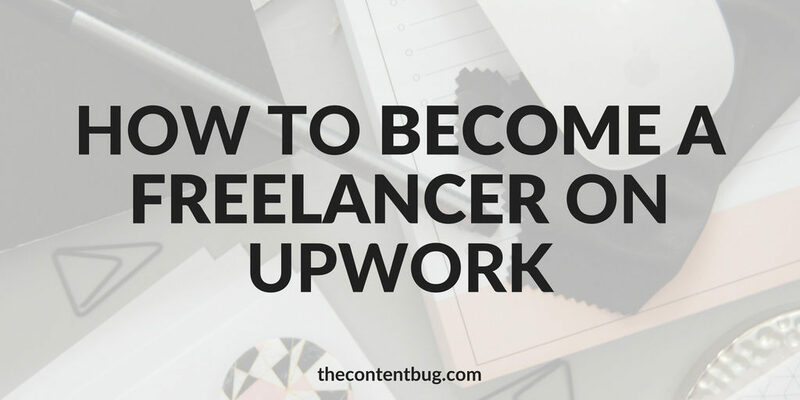 If you want to become a freelancer, I honestly think the best place to get started is on a freelancing platform like Upwork. If you try to land clients on your own, it’s going to be significantly harder than it is through a platform designed for freelancers. 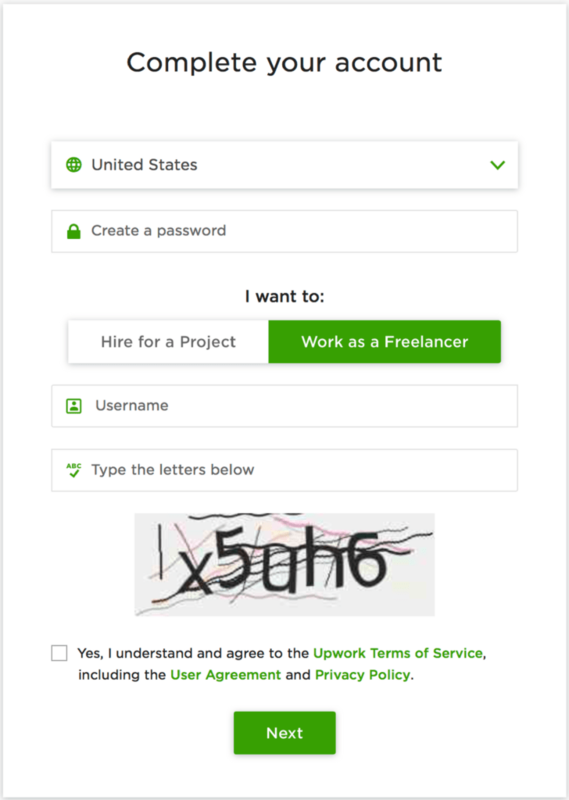 When you go to the Upwork website, you’ll have the option to sign up to become a freelancer. To get started, simply click the ‘Sign Up‘ button in the top right and corner and enter your information on the next page. When you click the ‘Get Started‘ button, they are going to ask you a few more questions. The most important thing to do is to select that you want to become a freelancer! Then you’ll be required to select a username. The best username to use is your own name. 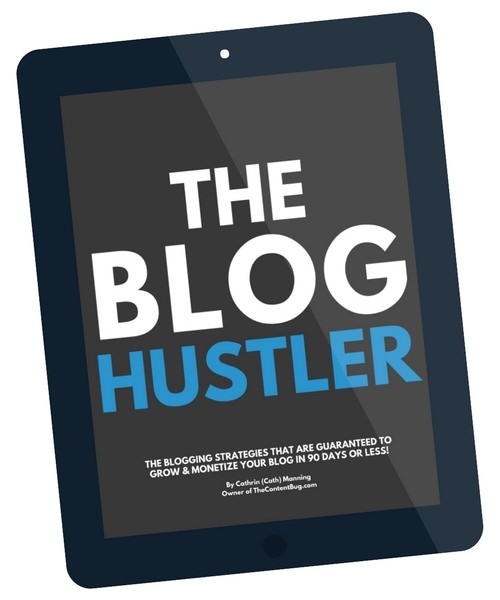 But if you are a blogger, you could always use the name of your blog as your username. Once you get through all of the steps, Upwork has an approval process that is a bit different from when I signed up. 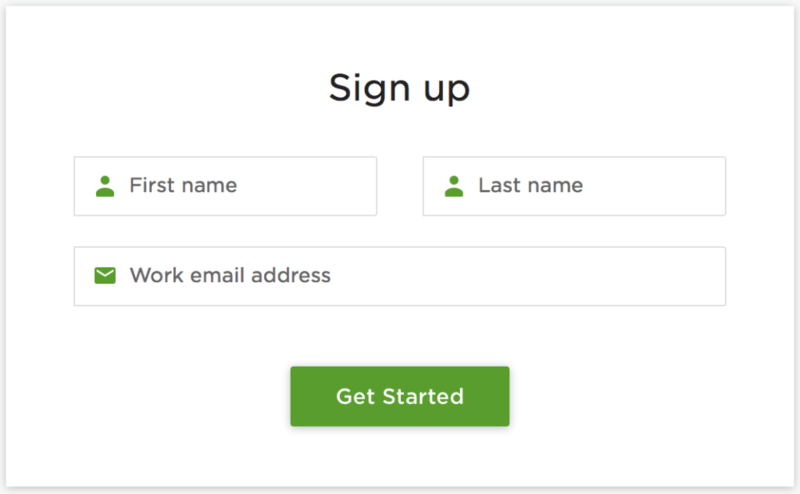 When I first signed up for Upwork, I remember just creating an account and getting started right away. HOWEVER, I’ve heard from you guys that this isn’t actually the case anymore. They now have an approval process that you have to get through. If you don’t get accepted now, you can always get accepted in the future. Think of it like LinkedIn. And if you don’t have a LinkedIn account, thennnnn I’m not sure what you should think of it as. Because it’s not anything like Pinterest, Facebook, Instagram or Twitter. But your Upwork profile needs to be professional! One of the best things you can do to get started is to enter all of your previous employment information! Since you don’t have any clients yet to prove that you’re good at what you do, or even a good worker who has been hired before, this is your chance to show them that you have held a job before! And while you’re at it, you might as well enter your education information too. Including if you went to college, are in college, or whatever education you may have. Remember that this is a job board. No one will hire you if you have a picture that’s a selfie or something that doesn’t look professional! If you are new to headshots, try to take something from your chest up that includes a basic background. And no tank tops or tube tops! That’s not going to help you land clients. When writing your profile description, there are a lot of things that you have to consider. To start, you have to introduce yourself and your skill set. Before anything else, you need to be clear about what you do and what you’re good at. Then you can go into more information about your previous experience and what real value you can provide to possible clients. And then at the end, include a little call-to-action to get people to want to contact you! 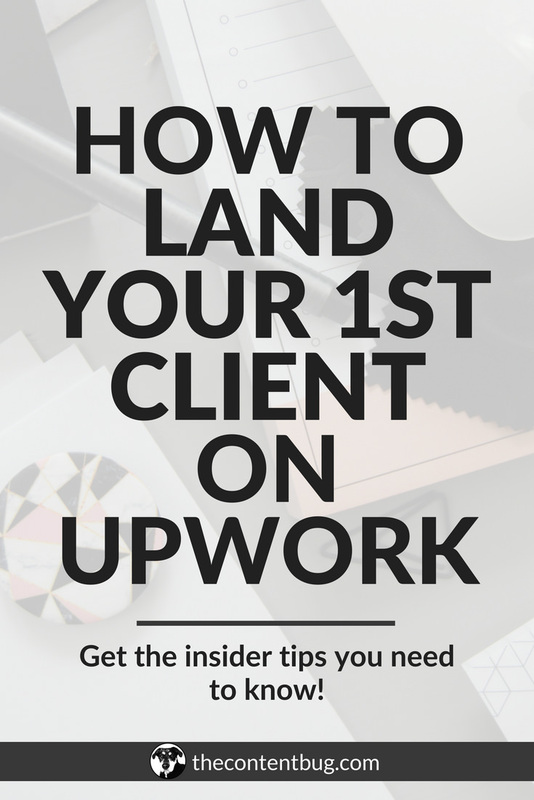 You’d be surprised how my Upwork clients have actually reached out to me first. Now if you have no idea what you want to do in the world of freelancing, we are actually getting to that now! When I first entered the freelancing world, I was a content writer. 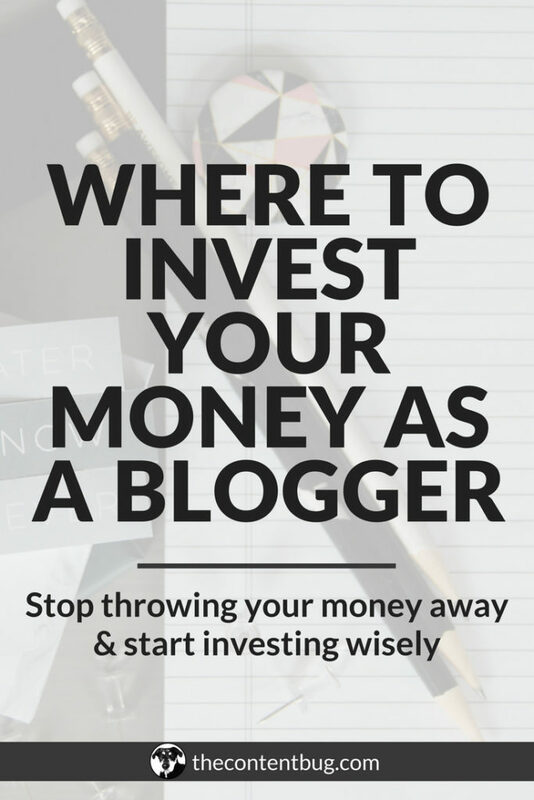 I would write blog posts, create resources, write website content, write social media content, and just about everything else. I was a writer at heart. So I thought that this would be a great way for me to provide value to clients. But after 3 or 4 content writing freelance clients, I started to hate my job. And if I was my own boss and I hated my job, then something was desperately wrong! So I took a few months off the freelancing game and decided to think of what other services I could provide to people. And that’s when I landed on Pinterest and SEO. Deciding on what freelancing work you will provide isn’t an easy task. But what I recommend doing is start with something you’re good at. If you are trying to leave an accounting job that you hate, then maybe you can take some simple data entry clients. Nothing too crazy there! It might not be the most exciting work that you take a first, but just remember that your focus can always change in time. Ahh. Selecting your hourly rate. This is probably one of the toughest things that you’re going to have to do when you get started with freelancing. When I got started, I set my hourly rate at $25 an hour. I looked at what similar people set their rates as and since it was more money than what I was making per hour at my full-time job, I thought it was a good rate! And I’m sure for my first job on Upwork, that was a reasonable price. But you have to remember where that money is going. To have an account on Upwork, you actually don’t have to pay anything. But they make money by taking a percentage of what you make with clients. So for every job that you land on Upwork, they take 20%! Now that’s a HUGE chunk of change. Especially when you are only charging $25 an hour. With the Upwork fees taken out, now you’re only making $20 an hour. And we haven’t even gotten to taxes yet. If you become a freelancer, then you have to pay your own taxes either during tax season each year or quarterly. Since I own my business full-time, I pay my taxes quarterly. But with paying your own taxes, you need to save 30% of what you make. Because sadly, that 30% will go to taxes. So again, if you think about taking 30% away for taxes, you are now only making $14 an hour. And for me at the time, that was actually less than what I was making in my full-time position. Sooooo not a smart move! Now my hourly rate at a minimum is $45 an hour… It’s almost doubled in price. I didn’t say all that to scare you. It’s just information that I wish I knew when I was getting started. So now let’s talk about how you can come up with a fair rate for yourself. The best place to start is by looking at what other people are charging. 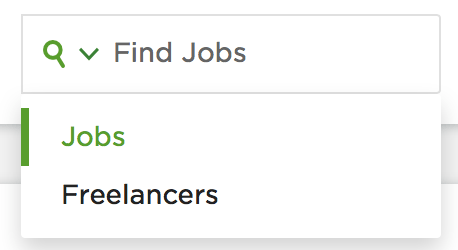 In the search bar at the top of the platform, you can actually search for freelancers. So start searching for people in your field. Or people who are performing the same services as you. If their rates are at $10 an hour, then don’t go off of them. And if their rates are $150 an hour, again, you can ignore them. Find a happy medium and honestly see what people are paying for! And if you can’t come up with a reasonable price with this information, then I recommend getting started at $30 an hour. 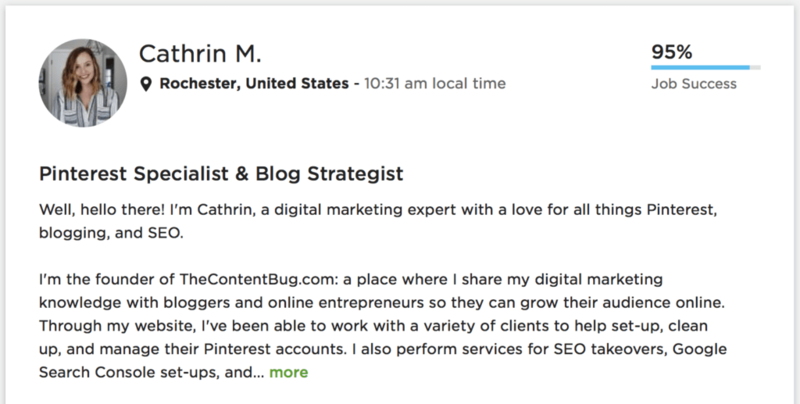 Landing clients on Upwork is actually a lot easier than you would think. It mainly comes down to applying for jobs, writing a strong message to the prospective client, and having a reasonable bid for the job! It’s really simple. Right on the feed page (or home page of upwork when you are logged in), you’ll find a search section where you can enter any search. When you’re first getting started, try a variety of searches. If you want to be a content writer, type in ‘blogger’ then ‘blog writer’ then ‘content creator’. You never know what positions might appear for different topics. I try to search for ‘Pinterest’ at least 2 times a week to see what new jobs appear. And if I’m not that busy with client work, I may even do it once a day! Applying to jobs is really easy. When you find a job you like, click the ‘Submit a Proposal’ button on the right-hand side. It will then take you to a new page where you can select the terms (meaning your rate for the project), the length of the project and then a cover letter. To be completely honest, I have a template that I like to use for my cover letter section. 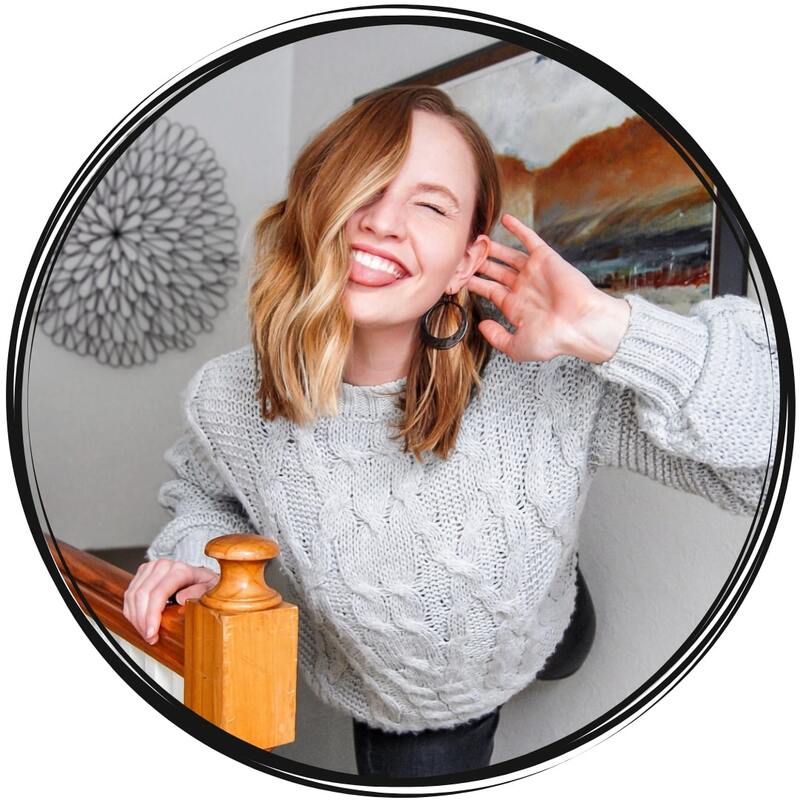 Since most of my clients are Pinterest work, I can reuse the same wording that talks about my experience on Pinterest. Then I customize the rest to fit the job at hand. When you’re writing your cover letter, be personable! Explain who you are and what you can do for the person. And make sure that you are upfront and honest. If you lie about your experience, it’s never going to turn out well for you. Then at the end of your message, put a little note in there how you can’t wait to learn more about the position. Or if you have any questions based on the listing, this is the place to put them! It shows that you are actually interested and that you read the listing! Sometimes a client will require you to answer specific questions and these will appear below the cover letter sections. You need to fill these out if you want to get the job! But don’t repeat yourself over and over again. Make sure that each question is different from what you included in your cover letter. For me, freelancing was the easiest and quickest way to transition into being my own boss. It wasn’t a route that I thought I was going to take. But little did I know what the Universe had in store for me. Now if you’ve done your research, you may have seen a lot of negative blog posts and YouTube videos about Upwork. A lot of people are bashing them for the cut that they take from every one of your clients. And I get it! It stinks! If I have something that doesn’t find me through Upwork, I’m honestly pretty happy because I only lose 2% for a credit card fee. And that’s a lot better than losing 20%. But here’s the thing: if you’re new to freelancing, you can’t expect clients to find you. You have to be willing to work for the clients. And before you have a client base that drives referrals and cash money, then you really need a platform like Upwork. And that’s exactly why I’m recommending it to you. I still use Upwork. And will continue to use Upwork until the income from just my blog is strong enough to make up for what I’m currently making with the platform. And when that happens, I’ll be sure to tell you! So that’s it with this post. I hope you found it helpful! If you have any Upwork or freelancing related questions, leave them in the comments section below. And I’ll see you back here soon! I haven’t used Upwork to find clients, but I have hired a number of freelancers on Upwork including writers, designers, and developers. It’s a great place to find qualified workers pretty quickly. From a freelancer’s perspective, there’s definitely a lot of opportunities posted at Upwork, so I’m sure there is good potential. Hey Marc! Thanks for sharing your input from the other side of things! It’s nice to know that you’ve hired people through Upwork and have had success.